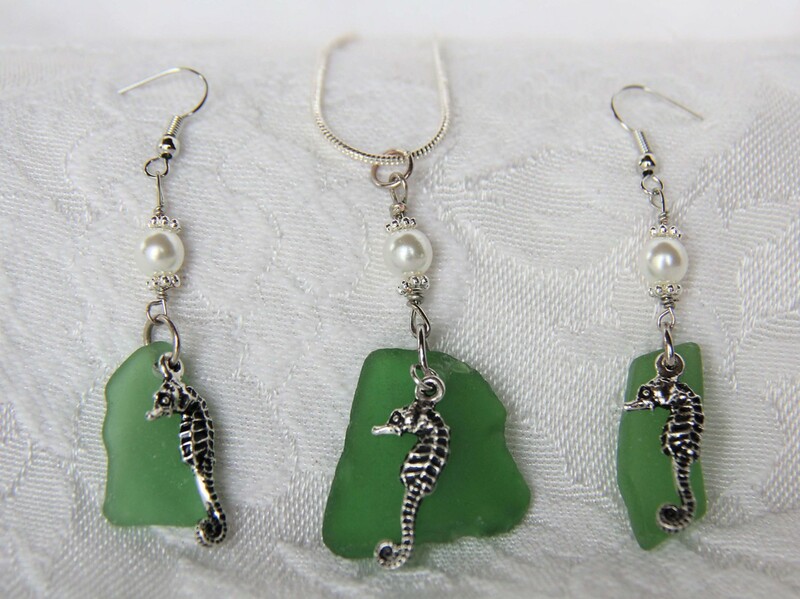 The instructor will demonstrate how to drill holes in sea glass. Then students will create a necklace and earrings. All materials are provided.